Thanks to Amanda Weisel for spotting this! While reading Ada Limon’s Sharks in the Rivers, I shapeshifted into a bird, a fish, a river, a horse, a desert, and another woman. I took on other forms but those are secrets. If you want to try on wings or fins yourself, you should check out the brand spanking new May issue of Gently Read Literature, and read my review. Wish you could read a book of fine local literature instead of working? Now you can! 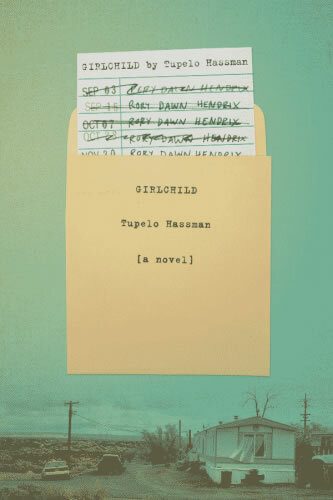 Check out my interview with Tupelo Hassman about her new book, girlchild, being released today from Farrar, Straus and Giroux!